If you feel like your curly blonde locks are heave enough then why don’t you go the chop? A cropped curly hairdo can look very stylish and thanks to its limited length and manageability, it is completely practical. 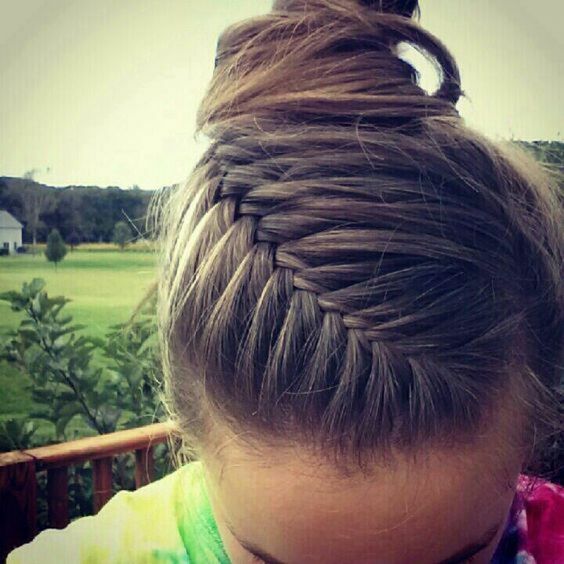 In addition, short strands are easy to style. They are versatile and therefore an option that should be considered by all curly-haired ladies. 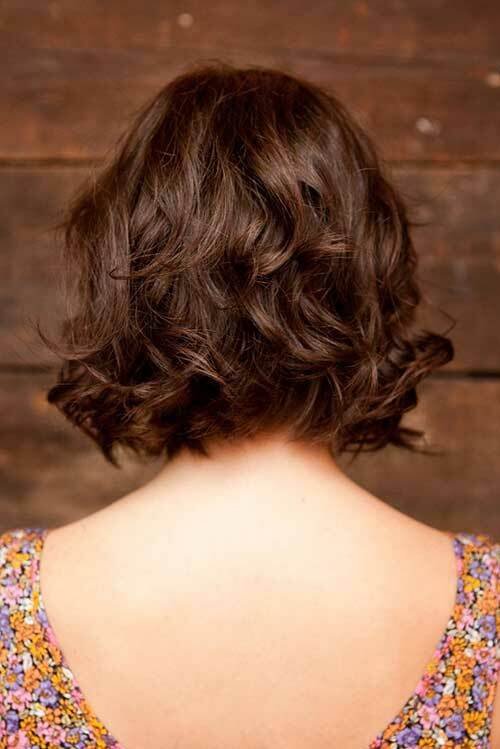 From beautiful pixies to amazing bobs, short curly hair can be styled in a number of ways. 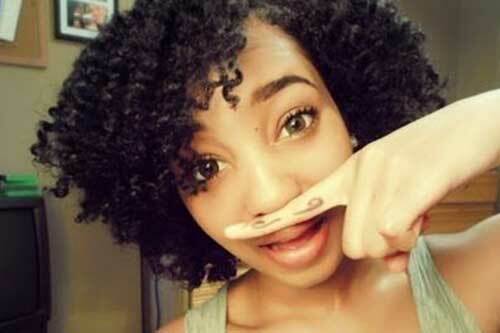 Check out our Cute Curly Short Hairstyles and choose the most suitable style for your hair this year. 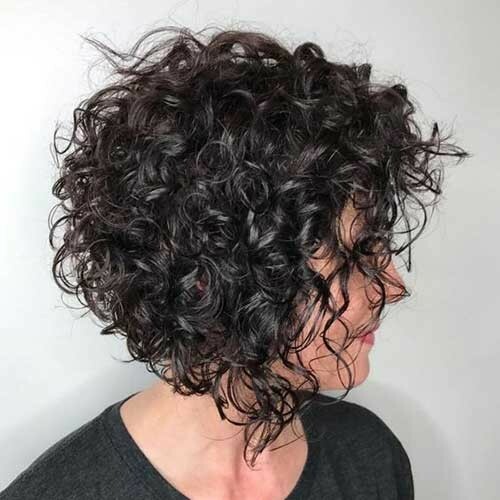 Let’s check the first style here – Voluminous Curly Pixie Cut. This amazing curly pixie cut with more volume offers a cool retro atmosphere to its wearer. Just remember to rock your look with coolest clothes so you don’t look outdated. Secondly, we have the Tight Ringlet Afro. Tight ringlets are really stylish these days and they will make you feel so edgy. They should be worn loose, but be careful about the overpowering effect of excessive hair. Shoulder Length Curls with Bangs is another excellent style for a fashionista. Does your chin length have to be updated? You should think about adding cool and contemporary bangs for a gorgeous look. If you want to have an innovative look then you can also try Short Curly Lob. To rock your curly locks in a trendy way, opt for curly ob. You can also add blunt finishes or bangs for a fresh and youthful look. Due to this lob style, you will get a winning look like no other. Whether you are going to the office or date, the hairstyle that would work perfectly is the Short Voluminous Curls with Deep Side Part. When it comes to wearing a style that is gorgeous and very stylish then these short curls are the ultimate option. A bob with definite, tight curls gives a gorgeous aesthetic of similar vintage. The following style after that one is the Short Curly Hair with Shaved Sides. For a cute contrast, trim some or all sides of your head but leave curls on your top. The result will be an impressive curly look which will also be very cool. Another wonderful style available here in this post is the Updo for Short Naturally Curly Hair. Natural curls look gorgeous whenever worn on the back of the head mostly in a messy bun. The style also works perfectly for short strands, because pieces are gently removed for a relaxed look. There are many short curly hairstyle ideas that will inspire you, so you are just a few steps away to see them. We have handpicked the best photos which are very trendy these days and give you a natural look. Check out the photos below and see which one will suit your overall style!